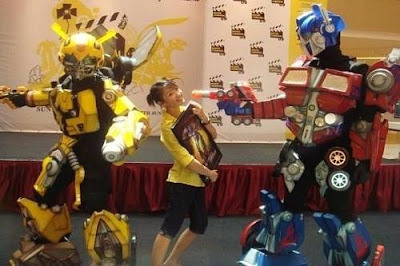 SPECTREOUTREACH.com: I dream of Transformer! Haven't difficulty to sleep this couple of day and I found out what is causing my problem . It's the lack of Transformer movies to fill my empty minds . Guess, I going to fill my creative mind with the new movie soon. 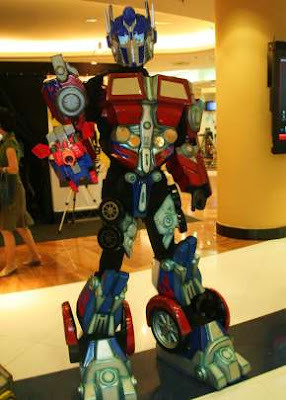 Btw, here some info for those who want to attend Transformer related activities.